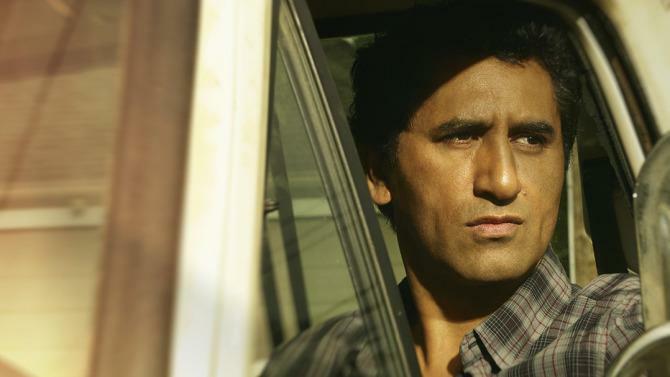 After a slow-burn premiere that spent more time on the humdrum problems of an unremarkable L.A. family than it did on the looming apocalypse, Sunday’s second episode of “Fear the Walking Dead” turned up the heat considerably. The result was a tension-filled hour of television that improved on last week’s debut in every way. By Matthew Chernov in Variety on August 31, 2015 .